A passport valid for at least 6 months after the end date of the EESA program is required. If you don’t already have one, you should apply for a passport immediately. It takes 4-6 weeks to get a passport and the cost is approximately $140. If you already have a passport, make sure that it is valid for at least six months beyond the last day you will be abroad. You can obtain a US passport application and information at major post offices, some public libraries, and a number of county and municipal offices. Two passport sized photographs are required as part of the passport application. For passport application acceptance facilities, go to: http://iafdb.travel.state.gov/. If you need to get your passport in a hurry, you will need to pay for expedited processing, plus overnight delivery costs. More information can be found at: http://travel.state.gov/passport/hurry/hurry_831.html. Remember that your passport is your most important legal document while you are outside the U.S.—treat it with special care. Keep a copy of the identification page of your passport in a separate location from the passport itself. You should also leave a copy with your parent or guardian in case your passport is lost or stolen. Semester and summer students are not required to obtain a Ukrainian Visa. However, academic and calendar year students are required to obtain a Visa and should follow the guidelines specified below. A Ukrainian Visa is required for U.S. citizens who are staying in Ukraine for longer than 90 days. If you are not a U.S. citizen please click here to determine if your country has a Visa free-movement regime with Ukriaine. If your country does not have a Visa free-movement regime with Ukriaine then you will need to apply for a Ukrainian Visa to participate on the EESA semester, summer and/or academic year programs. EESA students are responsible for applying for a Ukrainian Visa prior to departure. V.N. Karazin Kharkiv National University will be issuing the official invitation letters to each student after their participation in the EESA program is confirmed. Once the university issues the letter, it will be mailed to academic year students. At the same time, it is submitted to the Ministry of Education and the Ministry of Internal Affairs of Ukraine. After those authorities process the applications, they will send approval notices to all Ukrainian Consulates in the U.S. and students will be authorized to apply for a Ukrainian Visa. EESA will let you know when the invitation is issued. You should start compiling your Visa application packet when you decide to study for an academic or calander year. When you receive the official invitation letter, please be ready to mail in your complete Visa application to an appropriate Ukrainian Consulate in the U.S.
You will be issued a long-term one-entry study Visa (VD), which allows you to enter Ukraine with the purpose of stay for the period of longer than 90 days. Upon arrival to Kharkiv, EESA and Karazin University will secure your residence registration with the local authorities for the duration of the EESA program. 1. A passport valid for at least one month after the expiration date of the requested Visa and having at least one blank Visa designated page. 2. Visa Application form answered completely and legibly typed or printed in ink in block letters, dated and personally signed by the applicant. EESA will send students instructions on how to fill out the Visa application form. 3. One photo - recent, passport-sized, resembling applicant's travel document photo. 4. Original invitation letter issued by Karazin University. 5. Visa fee is $160: Only money orders are accepted. 6. 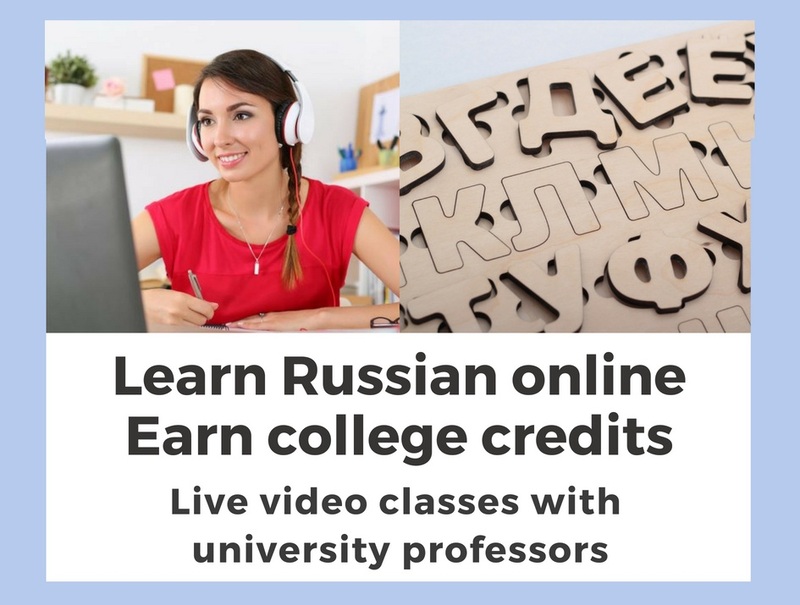 High school certificate (if you are not in college) or official transcript from your university or college together with a certified translated copy in Ukrainian or Russian. The original copy of your high school certificate or official transcript needs to have an apostille from the Secretary of State in your home state. 7. Certified copy of your birth certificate (you can obtain one from the nearest Vital Records Office) together with a certified translated copy in Ukrainian or Russian. The certified copy of your birth certificate needs to have an apostille from the Secretary of State in students home state. 8. Original medical test report showing the absence of HIV infection together with a certified translated copy in Ukrainian or Russian.The original HIV test needs to have an apostille from the Secretary of State in your home state. 9. A medical certificate witnessed by an official health care facility of the student's home country issued no later than two months prior to departure to Ukraine. The medical certificate needs to have an apostille from the Secretary of State in your home state. 10. A self-addressed prepaid envelope is required for a return service. Please provide the Consulate General with United States Postal Service Express or Priority Mail envelopes only. UPS or FedEx envelopes are not accepted. Be sure to keep all tracking information for shipments both ways. Processing times for each consulate varies. Check their website for the most up-to-date information about Visa requirements and processing times. Processing times, requirements and fees are subject to change without notice. Upon processing your application, the Ukrainian Consulate will mail you your original invitation letter together with your passport, and Visa supporting documents. It is important that you keep the letter secure together with your passport, as the letter will be required for your registration upon arrival and may be requested by an officer at the Ukrainian Customs when you arrive. 10 East Huron Street, Chicago, IL 60611. 530 Bush Street, suite 402, San Francisco, CA 94108. A Russian Federation Visa is required for U.S students to participate in the academic field trip to Moscow and St. Petersburg. The onsite staff will help you apply for a Russian Federation Visa when you are in Kharkiv. 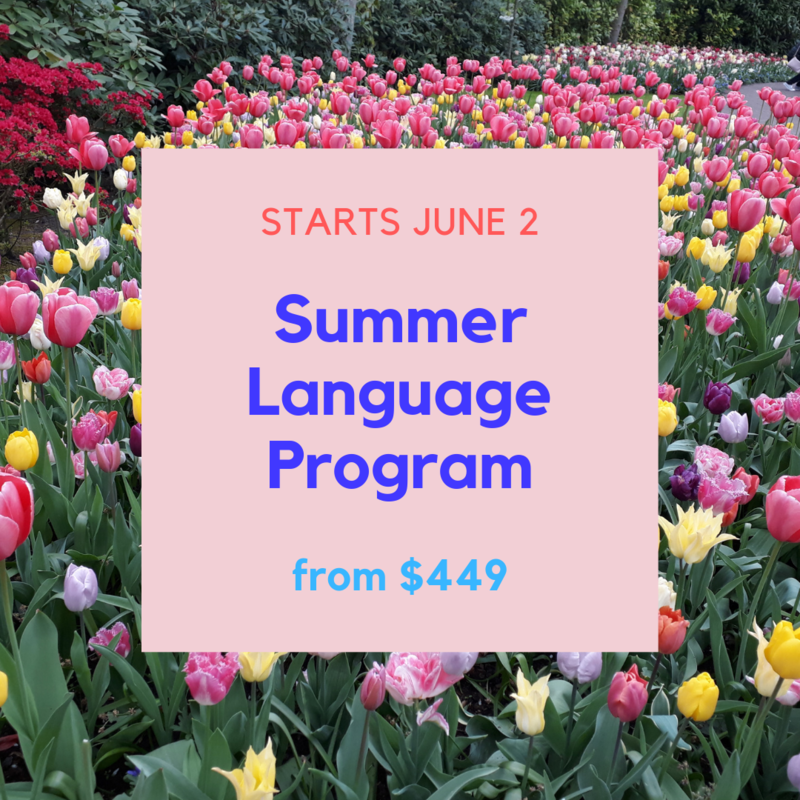 The Russian Visa application fee for ($140) is not included in the total cost of the program. If you are not a U.S. citizen please click here to determine if your country has a Visa free-movement regime with Russia. If your country does not have a Visa free-movement regime with Russia then you will need to apply for a Russian Federation Visa to participate in the academic field trip to Moscow and St. Petersburg. ﻿﻿A Shengen Visa is not required for U.S students to participate in the academic field trip to Krakow, Prague, Vienna and Budapest. If you are not a U.S. citizen please click here to determine if your country has a Visa free-movement regime with some or all Schengen countries. If your country does not have a Visa free-movement regime with some or all Schengen countries then you will need to apply for a Schengen Visa to participate in the academic field trip to Krakow, Prague, Vienna and Budapest.